During the last ice age, kilometre-high glaciers scraped across North America. When the ice melted, millions of shallow pools were left behind. These “pothole” wetlands took tens of thousands of years to form naturally, yet in little more than a century, humans have destroyed many of them. The Prairie Pothole Region spans southern Alberta, Saskatchewan and Manitoba. It also extends into North Dakota, South Dakota, Iowa, Minnesota and Montana.The number of potholes fluctuates from two million to eight million, depending on seasonal moisture levels. 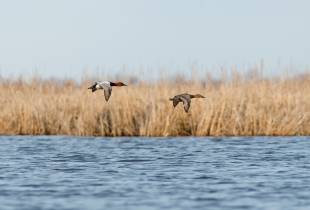 These are some of the best waterfowl breeding grounds on the planet. The region’s wetlands and grasslands also provide essential habitat for hundreds of other species – including more than 50 at-risk species. Pothole wetlands are just as important for our own well-being. They help keep our water clean. 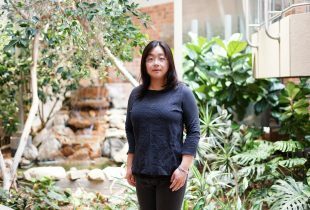 They help regulate water levels in times of flooding and drought. They provide us with natural places to enjoy. 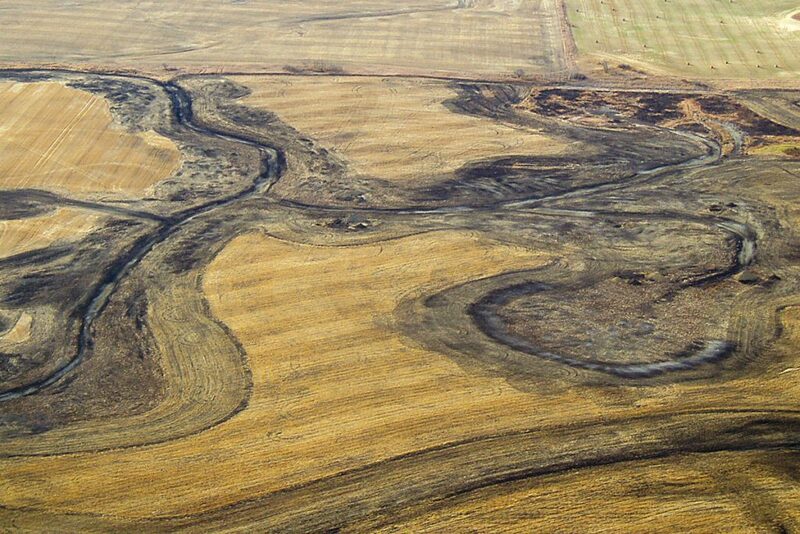 Despite this, prairie pothole wetlands continue to be destroyed. We have already lost up to 70 per cent in some areas. We need to act now to conserve and improve upon what we have left. Prairie potholes are small but mighty ecosystems. The region is home to 12 of the most common North American duck species. For eight of these, up to 50 per cent of the North American population is supported by this habitat. The region is home to about 600 species of plants and animals. More than 50 of these are species at risk, including the endangered burrowing owl, little brown bat and piping plover. Wetlands are referred to as nature’s “kidneys.” They act as filters, reducing the amount of nutrients and other pollutants that enter our streams, rivers, lakes and drinking water. Wetlands act like giant sponges, storing water in seasons of high precipitation to reduce flooding. During droughts, they release much-needed moisture for crops and livestock. Up to 40 per cent of wetlands in the Prairie Pothole Region have been drained. More than 125 years ago, European settlers saw opportunity on the North American frontier. Minerals deposited by glaciers blended with decomposing vegetation to form fertile soils—ideal for farming. 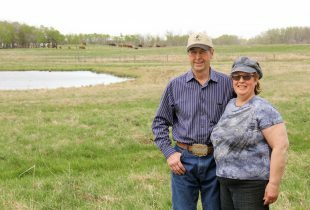 Agriculture is still a way of life on the prairies—and the pressure to drain wetlands to make room for production and development remains. As a result, more than 29,000 acres of potholes continue to be lost each year. 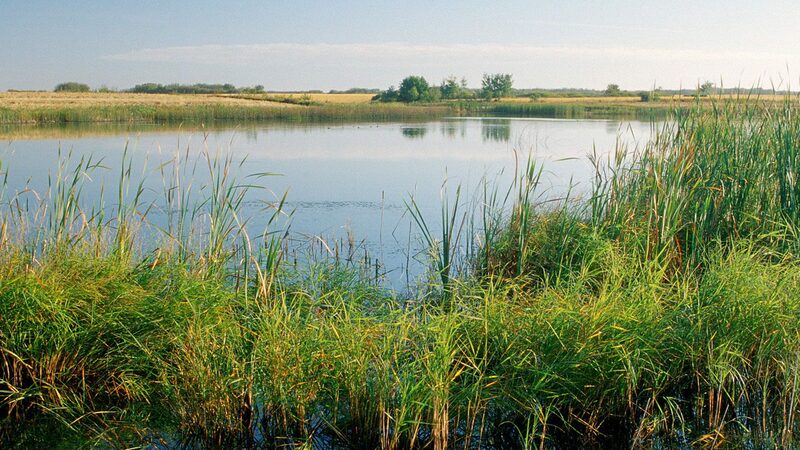 We aim to conserve 428,000 acres of wetlands and associated habitat in the Prairie Pothole Region. This work takes many forms. Land purchases and landowner agreements protect remaining habitat. Restoration projects bring lost wetlands and grasslands back to life. Migratory Bird Treaty Act Funding protects key waterfowl breeding habitat.